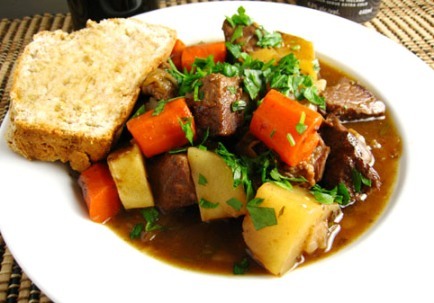 The Bestest Recipes Online: Traditional Irish Stew. 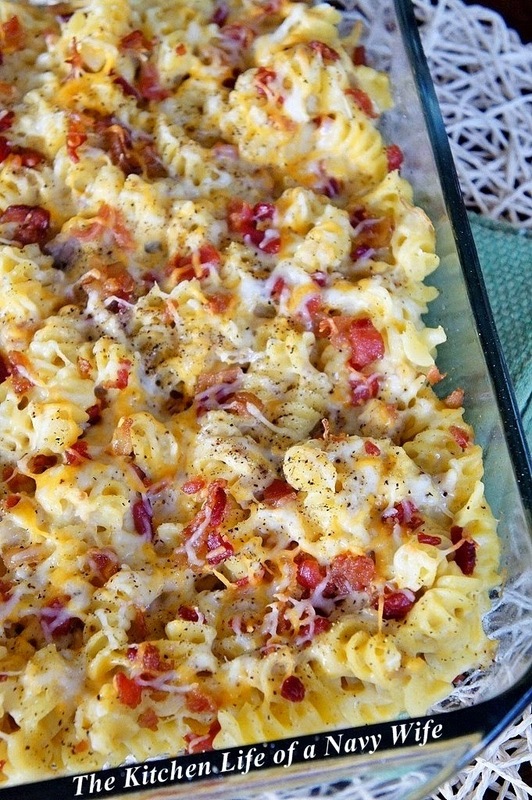 Top with a layer of bacon and lamb. Sprinkle liberally with salt and pepper, to taste. You can combine this excellent Irish plate with this other of ours recipes.